Kids CAFE on May 1! Everyone welcome. 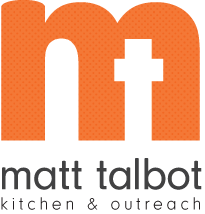 Join us for Kids CAFE tonight from 7 - 8 pm at Matt Talbot. All elementary aged children and their care givers are welcome. 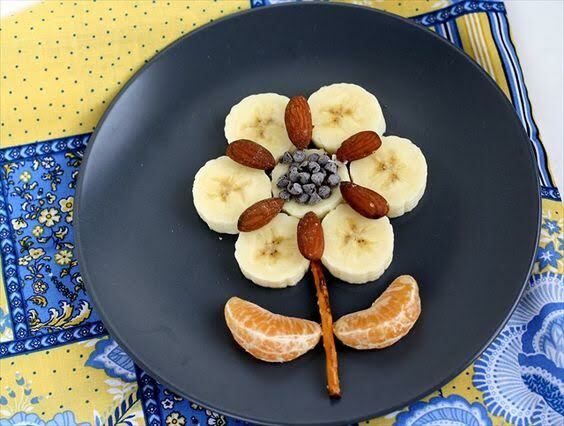 Tonight the children will make these fruit and nut flowers. Happy May Day! This is a free event. RSVP to Janet Buck at janet.buck@mtko.org or 402-477-4116.